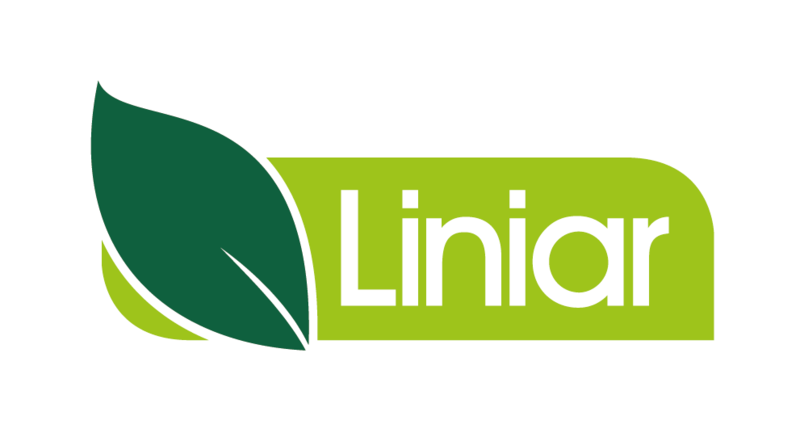 The Liniar Approved range of silicone sealants, decorator’s caulk and expanding foam has been carefully selected from the UK’s leading experts to meet the exacting needs of installers. Using only the highest quality ingredients and tried-and-tested formula, Liniar Approved silicone is available in a choice of 9 colours to match the Liniar stocked colour range. 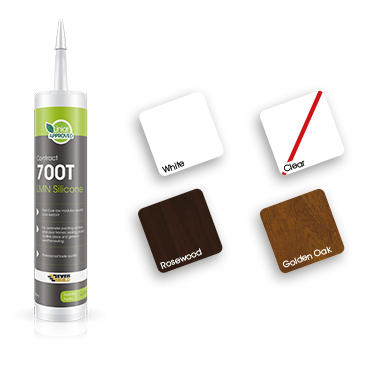 Liniar Approved 700T silicone is a fast, neutral cure, low modulus sealant. Containing a powerful anti-fungal compound, this silicone prevents mould growth in high humidity areas. For perimeter pointing window and door frames, sealing roofline areas and general weather sealing. Available in white, clear, rosewood and golden oak. 300ml LMN formula. 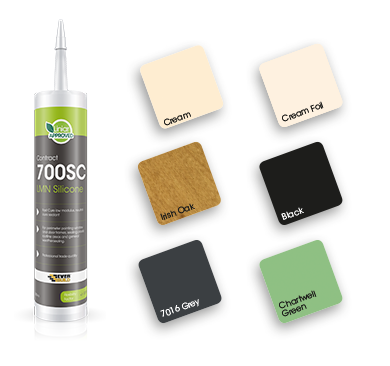 Liniar Approved 700SC silicone offers a high quality finish to coloured installations. Specially formulated to provide extra tool down time on longer joints. For expansion joints, perimeter pointing window and door frames, sealing roofline areas and general weather sealing. Available in cream, cream foil, Irish oak, black, 7016 grey and Chartwell Green. 300ml LMN formula. Liniar Approved one hour caulk is a fast-drying flexible decorator’s filler and sealant that remains permanently flexible. The formula can be overpainted with most paint types, or covered over with wallpaper; no sanding required. Do not apply 125 One Hour Caulk at temperatures below +4°C. One Hour Caulk should be at room temperature when you begin using the product. If the caulk has been stored in cool conditions it should be placed in a warm room / bucket of warm water before use to gently heat up to working temperature. A quick setting polyurethane based foam, expanding considerably on application – yielding up to 50 times the original contents of the can. Can be cut, sawn, plastered and sealed over after approximately one hour. Fills irregular gaps, fixes framework, insulates and deadens sound.